This guide will help you familiarize yourself with the most common websites errors and mistakes that are committed by business owners, executives, web design and development companies as well as digital agencies. If you prefer to save the reading for later, download PDF version of this guide with a helpful checklist sheet. It is fairly simple to build a website in this day and age, but an exceedingly good one that fulfills its purpose and meets business goals is not. As easy as it may seem to design a website, one crafted without an expertise, can be loaded with problems that turn visitors away. In this increasingly sophisticated digital age, websites are an important key to a business success. Customers turn to them for information, and depending on whether or not the website adequately addresses its visitors’ needs, can attract them, engage them, or encourage them to look elsewhere (i.e. competitors). To make identifying the stumbling blocks on business websites easier, this guide provides a useful checklist of the 30 most common website mistakes that can cause viewership and business to plummet. It’s mostly based on our web design, development, and marketing experience gathered over the years and information from a variety of sources. Treating a website merely as an online brochure is not a real website issue, but an issue that concerns approach. These days, many businesses still think that a website is just an online brochure, a digital business card - it is not. That mindset leads to neglecting business opportunities in the digital world. A website is a sales tool, or a lead generation platform. It is a formidable and tireless sales/marketing machine that works for you 24/7. Therefore, you should move your website from the right to the left side of your balance sheet, it is your asset not a liability, and you should treat it as such. A critical success factor for website design and development projects is to ensure that an executive, or a team member appointed to the project sees a big picture and understands what is possible these days in digital world, as well as what can be accomplished thanks to technology. 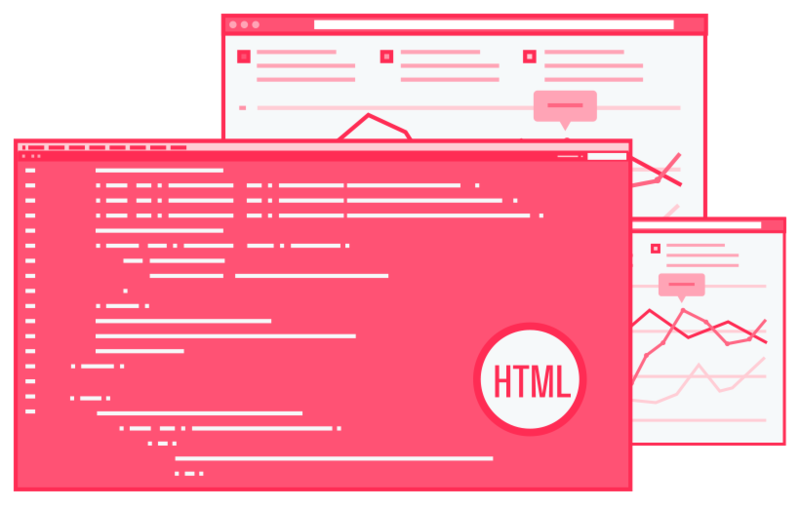 A simple question that arises regarding the assessment of a professional website is “does the website pass the blink test?” The blink test may seem like a trivial test for a website to pass. However, it was created for a reason. It has a simple logic behind it: If the viewer is not intrigued, or doesn’t understand what the site is meant to address in a short first glance, he or she will most likely move on to something else that is more intelligible. 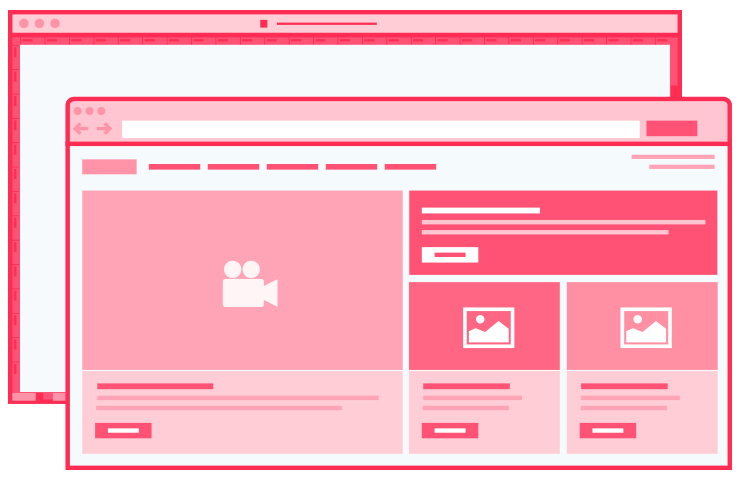 Realizing how short and influential the first 500 milliseconds are to a site’s viewers, action must be taken to create a site with an eye catching design that communicates its message to customers in a clear and immediately recognizable fashion. Crowded menus, elements that are too close to one another, and vague sense of direction as to which elements are actionable are all design problems that beg a viewer to leave a website. No one wants to be digging around extensively for information that should be easily accessible, and no potential customer wants to bother with clicking everything on the page in an attempt to find what he or she is looking for. Clutter on a website is an obvious mistake. Too many elements fighting for the attention of the viewer is a turnoff. Information jammed onto a page creates information overload, and evidences a poor design. The outcome will be a decrease in the conversion rate and more bounced traffic. You know what you want your website visitors to do, but do they? Often, the answer is no. This is a common and harmful website mistake. For example, if service is described and offered on a site, then a call-to-action must encourage them in explicit way to make an inquiry. It is hard to stress enough how important calls-to-action are for ROI of your website. Asking for more user’s information than it is necessary is killer for website conversion rates. Too many fields in contact forms and an overbearing amount of effort that the viewer must put into moving forward will lessen probability of clients’ conversion. Get the bare minimum of what you need – you can always ask for more info down the road. What’s In It For Me (WIIFM)? Not stating clearly what visitors can expect after submitting forms may lead to customers not submitting forms at all. If there is no clear and communicated outcome for their efforts, the viewer will not bother to take action at all. Website visitors need to know that their actions will benefit them. Leads will be lost if a website falls prey to this mistake. A website that is not ready for mobile devices such as smart phones and tablets will harm a business. The personal computer is no longer the only device customers have at their disposal to browse the web. Mobile traffic is increasing exponentially. Ignoring these devices puts a business at huge competitive disadvantage. Turning a blind eye to the proliferation of mobile devices is especially harmful to e-commerce. Buyers in this era use them to make purchases. To be current and to stay relevant, businesses must meet the customers where they are, and take customers’ mobile devices into account. Too many choices can overwhelm a potential customer, and can result in the making of no choice at all. In order to limit possible confusion there must be a limited number of available choices. Psychologist Barry Schwartz discusses how innumerable choices can cause paralysis instead of the realization of freedom in his presentation The Paradox of Choice in his TED Talk. Although Schwartz’s speech addresses how the plethora of choices we have affects us as a society, the same principle can be applied to business websites. If there are too many options, the viewer may become paralyzed, and not make any decision at all. The longer a website takes to load, the more likely it is that the website will forfeit visitors, thereby losing to the competition. According to Jakob Nielsen of the Nielsen Norman Group, one-tenth of a second is the amount of time it takes for the viewer to feel that the site is responding instantaneously to their actions, 1 second is the time frame for their train of thought to remain uninterrupted and 10 seconds is the slice of time given to retain the viewers’ attention. This aforementioned point is especially important for eCommerce. Website load time can directly affect sales rates, search engine rankings, and customers’ loyalty. If you want to take a trip back to the 1990s, use flash and automatically date yourself. 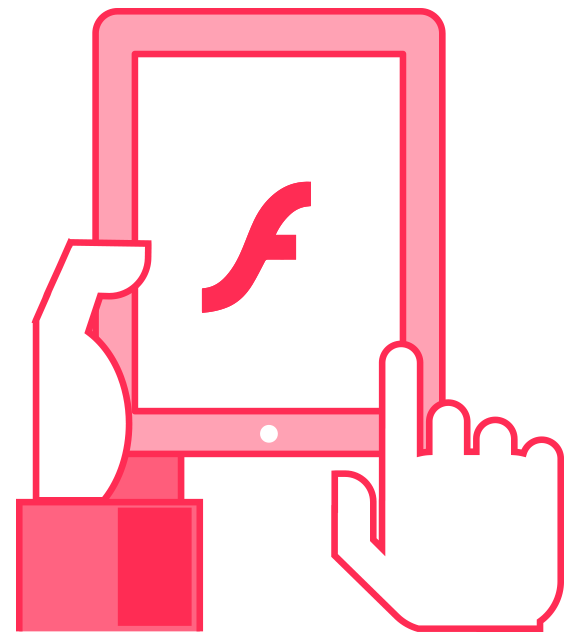 Flash is only valid for specific reasons (e.g. video streaming), and is completely undesirable for most websites and an enemy of mobile devices. This issue is sort of an artifact from the past. Back in the day, when web developers could not use tools like Google Fonts or Typekit for a beautiful typography on a website, it was a common practice to replace text with images to go beyond very limited and standard system fonts. If your website is still using that technique be aware that Google, Bing, or any other search engine will not even bother to try to understand that text. It is basically invisible to them. Since this issue usually concerns websites’ headers it may affect on-site Search Engine Optimization (SEO) in a major, and negative way. Website content that does not answer visitors’ questions is useless. There is no reason to read or revisit a website if its content does not provide valuable and relevant information. Google and other search engines trust and pay more attention to websites that have unique and up-to-date content. Frequency of the Google spiders visiting your site depends on how often you update it. For sites that are constantly adding new content, the Google spiders will automatically crawl more often – sometimes multiple times a day! However, for a site that is rarely updated or abandoned, the Googlebots will only crawl every few days or even weeks. Not having enough information will force the visitors to go looking elsewhere for the content that they need; too much fluff will put them to sleep and send them away, most likely to your competitors. Having valuable information on your website is important, there's no doubt about that. At the same time, presenting it in an interactive and engaging way is equally or even more important. Incorporating images, charts, videos, and other dynamic elements into copy will create a better User Experience. 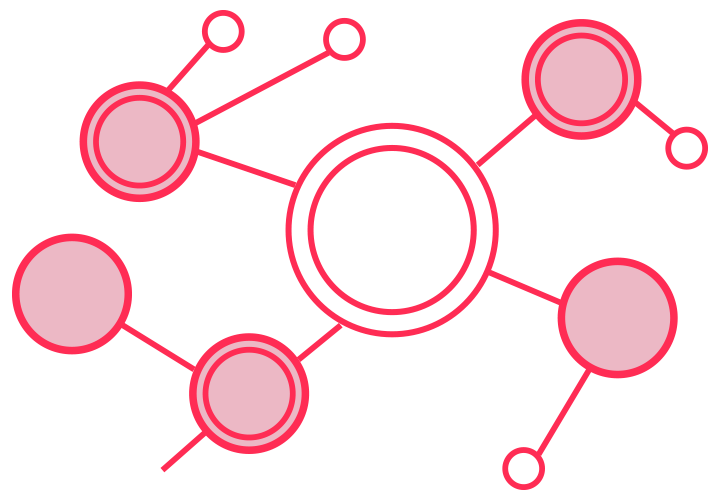 Creating an interactive content also pays back in the form of social shares and backlinks; which, in accumulation, translates into better search engine rankings. Not providing testimonials, awards or a portfolio will decrease the amount of trust the viewer has in the website and the business. Obviously, trust is a key, and an important factor that is taken into account by the user in the decision making process. Take action to demonstrate trustworthiness. A mistake has potentially been made if the website was not tested on alternate and older browsers versions, and different devices. Websites must be able to function on all browsers (e.g. Chrome, Internet Explorer, Firefox, Safari, etc.) and devices to be able to reach all potential visitors effectively. If someone cannot reach the website, then the chances of him or her converting are nil. The site must be available everywhere to open the door to all potential visitors, and subsequent sales. Analyzing data collected by tools like Google Analytics will tell you what browsers and devices your website visitors use. Then the decision should be made as which browsers’ to support. Too much emphasis on the company, while not adequately addressing potential customer needs will turn them away. A self-centered website is unwelcoming and gives no sense of offering a helping hand. To avoid this, simply answer user’s questions, understand what they are coming to the website for and provide it to them clearly and efficiently. Let the visitors know how the business can solve their problems or dilemmas first and foremost, then introduce the company in a way that demonstrates its quality and trustworthiness. The information on the website can be hard to read because of the website design issues (e.g. low contrast between text and background, poor font color and size combination). Another problem is when the copy is not written in the language, or tone, that is used and understood by the viewer. Both of these common website mistakes are fairly obvious, but highly important for success. 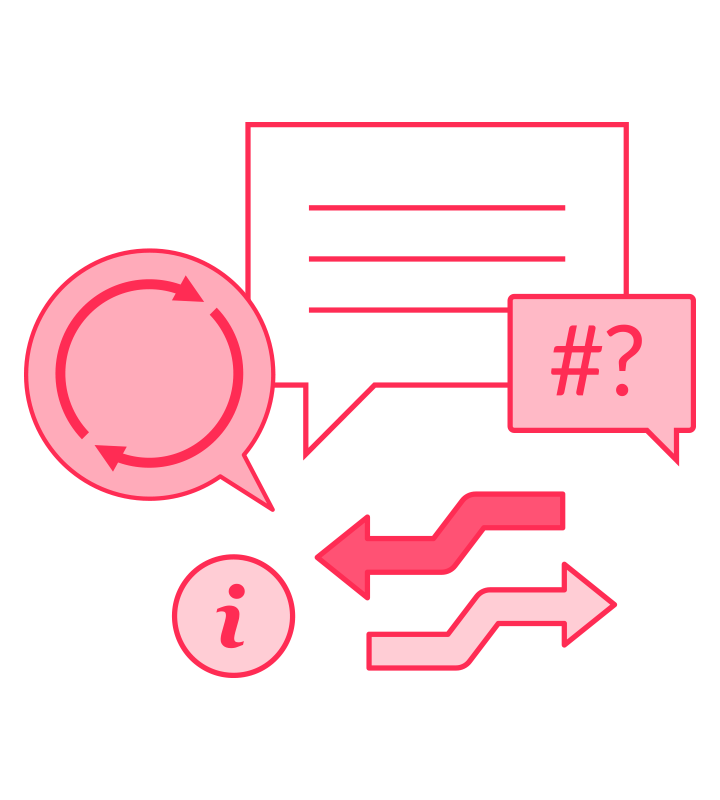 Legibility is a necessary first condition for success in communicating information effectively, and starting a conversation with a potential client. An easy way to make a preliminary test to see if your website is indexable is to visit www.google.com and search for “site:www.your-domain.com”. If Google does not return any results it is highly probable that you website is invisible to search engines. The effort made to generate content has been wasted, if search engine crawlers aren't able to index a website. Although, even if a search engine returns some results, it does not necessarily mean that your website is indexed correctly. As verifying this issue is crucial we recommend to contact your web design company or digital agency that you work with. Broken links disappoint users, and are unacceptable for professional business websites. Not only will visitors be put off by them, so will Google. The website will lose traffic, and, because of broken links, will not be properly indexed. This will result in the loss of potential business opportunities. 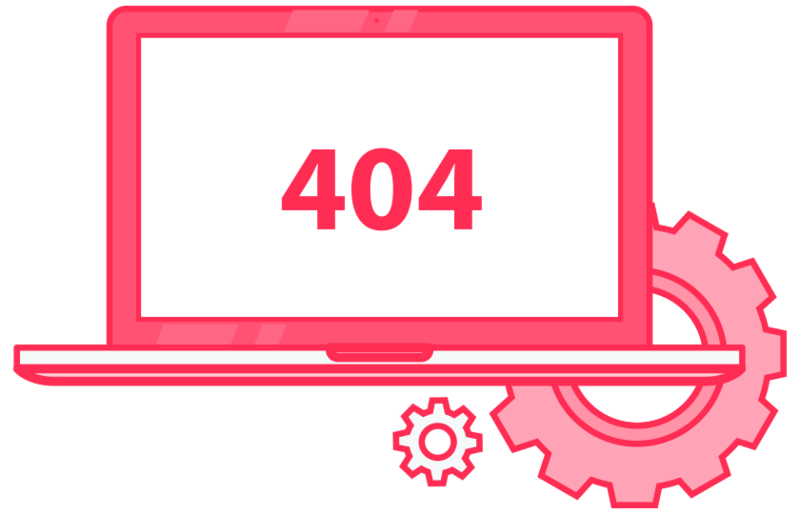 Having a default server 404 error page, or an almost empty custom 404 page is tantamount to asking the visitor to leave the page. This kind of error gravely damages the website’s credibility, and must be fixed. Provide visitors with information that gets them back on the correct navigational path. Neglecting to collect information that tracks how a website is utilized is forfeiting the use of valuable data that is primordially necessary for determining how customers interact digitally with a business. Tracking visitor behavior has become easier than ever. Free or inexpensive tools that do it well are widely available to the website owner. Make sure to use information made available through the use of such tools to reinforce site strengths, and improve upon weaknesses. Page views do not give the full story of movement on a website, but session recordings of users’ click paths, as well as heat maps have the potential to illustrate visitors behavior patterns on a website. These tools can be extremely beneficial in that they can provide the feedback required to make meaningful improvements. Having no one look at data that has been recorded is the same as not having gathered data at all. Collected information is useless, if there is no application of it towards betterment of the site. 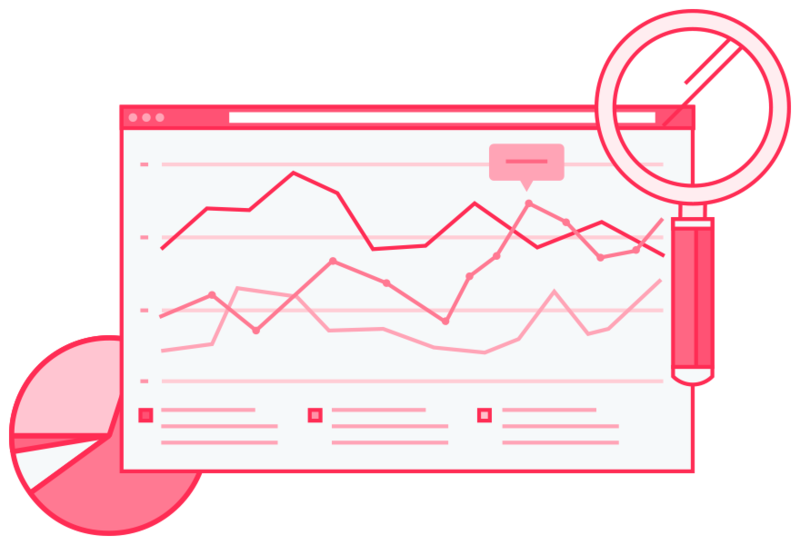 Analyzing collected data is key to understanding how users behave, and improving conversion rates. By paying attention to user generated data, a website owner can make adjustments and improvements to meet the needs and demands, as well as to address the preferences of visitors. This will result in increased business. Gathering data and analyzing information is important, but what really makes a difference concerning a site’s performance is taking action based on analytical findings. Settling for “okay” or “fine” is a website mistake. Not implementing recommendations that are generated as a result analyzing users’ behavior is to be negligent, and will result in the loss of revenue. Drawing conclusions and acting upon them for the betterment of the website will improve its results. Missing or duplicated meta titles and/or meta descriptions, duplicated content, and poor internal linking are all examples of common on-page SEO mistakes. Sloppy practices, are a signal to Google that a site is of questionable quality, and, if not corrected, will affect its visibility on Search Engine Results Page (SERP). Targeting the same keywords on different pages will cause the website to compete with itself. Google only shows one result a site for any given query (unless it thinks more than one page is really relevant). That means website owners should make sure that the page that shows up in search is the one with the greatest relevance and conversion potential. Blurred photos and low-resolution images will diminish the credibility of the website, because they are unprofessional looking. Humans are visual beings that cannot help but judge a book by its cover. Knowing this makes it clear that presenting quality visuals correctly, and in a pleasing manner is important. 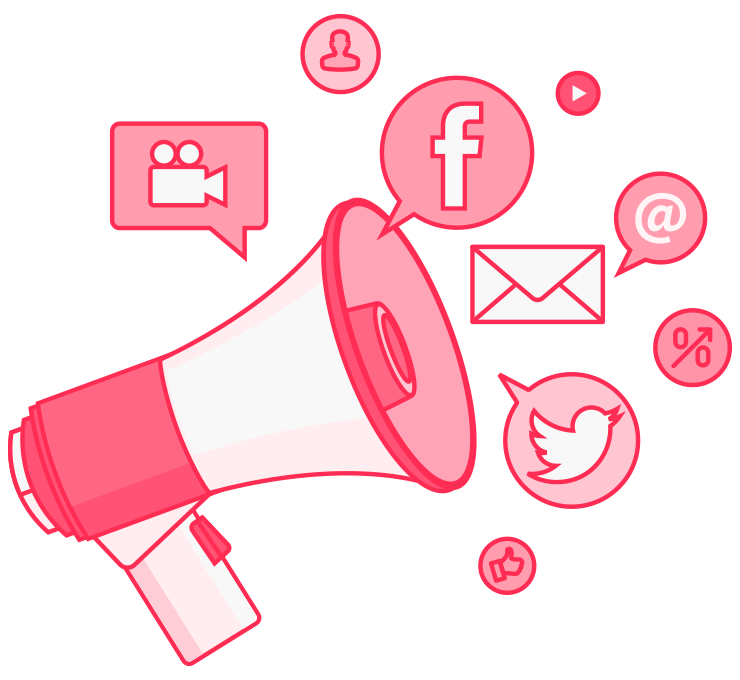 Social media is, in essence, digital word of mouth, and really powerful marketing tool. If the content on your website is valuable, and presented in an engaging way, visitors will share it – if you encourage them to do so. Make sure that you let visitors share and publish your content on their social media profiles. It should not take a visitor more than five seconds to find contact information. If it does, fix it immediately. Website layouts that change drastically from page to page are distracting, and can be visually overwhelming. Simplify the layout, and avoid complex changes. If design mechanisms are not coherent and tastefully applied, visitor loss is a high probability. Inconsistent placement of navigational elements on a website is against the fundamental principles of User Experience (UX). To do so is not intuitive, breaks feeling of a seamless experience, and force visitors to think about something else than what you have to offer on a given page. Make sure that navigation stays the same across the whole website, and clearly indicates in which section of the site a user currently is. A brand is simply an organization with a personality. A business website is an ambassador of a brand online. Brand consistency plays an important role in establishing a solid and effective business presence on-line and offline. Today, there are more platforms than ever to convey brand message – this makes it even more challenging to be consistent. From smart phones, apps and mobile websites to social networks, the face of marketing has changed drastically. To give consumers a clear depiction of brand, the effective marketer must deliver a cohesive message across all channels. This list of the 30 most common website mistakes (PDF version) may seem quite simple, trivial and unimportant at first glance, but, if the information in this article is left unheeded, these common website mistakes will be made to the detriment of your business and its future. Consider them seriously, as they can make or break the success of a website and the growth of a company. Understanding the nature of common mistakes, and preventing and eliminating them, will put you in a better competitive position to achieve both short and long-term success. Do you have a website but it's not performing well or you are not happy with it for any reason? We will be happy to provide you with website analysis. Do you have a website but it's not performing well or you are not happy with it for any reason? We will tell you what is right and what is wrong with your website. You will learn how to improve it to attract more customers.